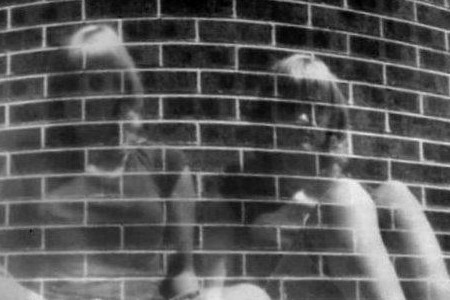 Build a pinhole camera, take and develop a negative then make a positive print! Registration for this event is free but there will be a £4 charge for materials on the day. Please note that this venue does not have a wheelchair accessible toilet.